Read the smart advices about what to eat, what to buy and things to do in Kenya. Accommodation options and attractions of the country are also listed. 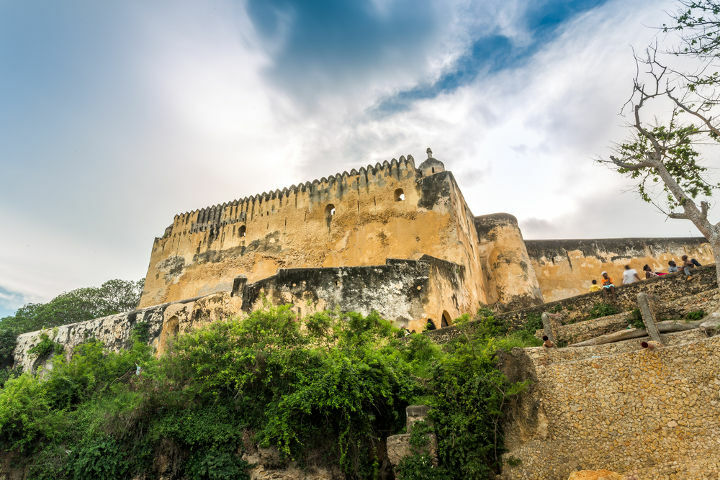 Different parts of the country offer different attractions and a trip to Kenya is only complete after you have made a detailed visit to these charming parts of the country. Maasai Mara, Rift Valley, Longonot National Park come the first among the attractive points of the country. The country enjoys warm weather all year round and therefore has the capability of putting you into a relaxation mood every time you visit the country. Kenya also has its own famous local cuisines, which you should definitely try at your visit. Some of the worldwide dishes can be listed as Omena, Ugali and Githeri. The most common language spoken in the country is Kiswahili. However, as you travel from one place to another around the country, you will interact with people from different cultures who speak different dialects. When interacting with the locals, it is important to learn a few phrases from the respective languages as this would help you to blend in comfortably. In Kenya, different cultures have different ways of greeting each other. When visiting the country, you should therefore be open minded and understand when the locals are passing on their greetings to you. While you get the chance to be in Kenya, you should buy some antique items and souvenirs that are hand crafted by the locals. They provide a good representation of the Kenyan culture. Kenya is located in the eastern part of the African continent bordering Uganda, Tanzania, Somalia, South Sudan and Ethiopia. It also has a coast line along the Indian Ocean. It will be wise to check if you need a visa or not before your arrival. The procedure of applying for visas to the country can be done over the internet. For more information on how to apply for Kenyan visa, please click the following link of the website of Kenyan Republic Immigration Department . At the Coast province you may visit some historical sites. The most famous tourist attraction in this category is Fort Jesus. Here you can find the history of how Kenya was colonized by the British government before the attainment of independence. It was used as a hiding place by the Kenyans who were fighting for independence on behalf of the entire country. Alongside this historical monument, tourists can also visit the white sandy beaches while visiting the Coast province. The country’s coast line provides a good place to relax and enjoy yourself. In addition to the coast province, another tourist attraction site which may be of interest to visit is the Rift Valley province. This is home of the Great Rift Valley which was formed as a result of volcanic activity hundreds of years ago. The valley stretches across the whole East African region. During the visit, one is enlightened on the process that took place to form the rift valley. The formation of the valley also resulted in the emergence of hot water wells that emit hot water and steam from the earth’s surface. The steam is then used to produce electricity for the country. However, it is currently only capable of producing a fraction of the total national power consumption needs. People visit the area to see the hot water jets. In addition to that, Kenya travelers can go to Central province to see the tallest mountain in the country, that is, Mount Kenya. It is covered with snowcaps at the top and provides a good venue for hiking and adventure. 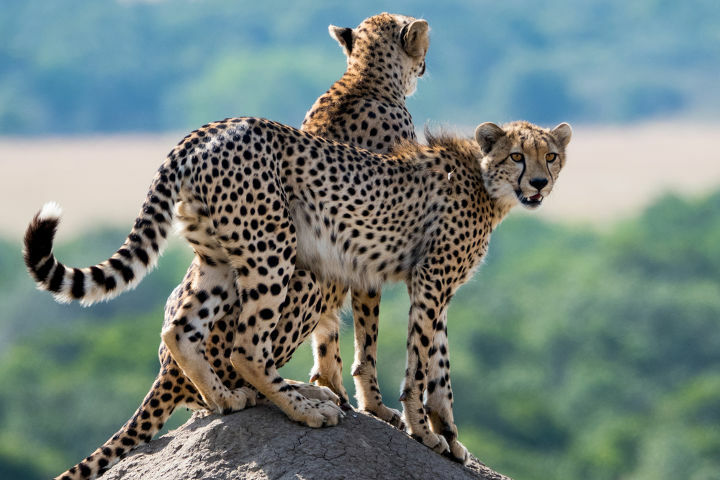 In Mount Kenya National Park visitors can get a look of the wild animals in their natural habitat as they interact freely with each other. 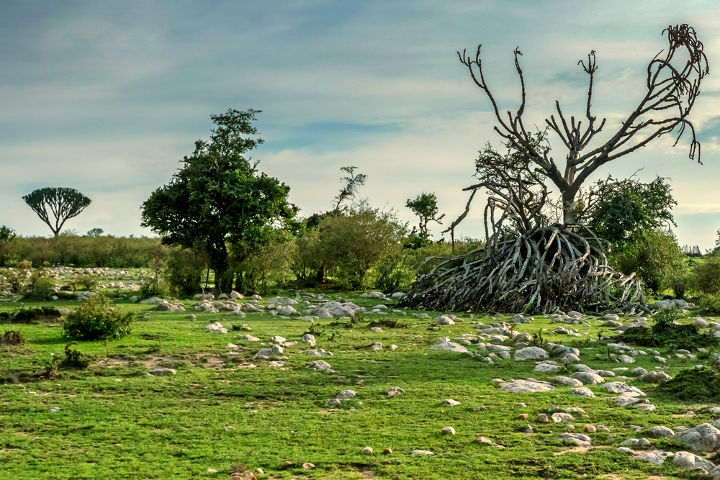 There are several other game reserves that are distributed throughout the country which provide good attraction sites. Most of the major towns in the country hold one or more shopping malls which house various items. Visitors to the country will be sure to find something that will amuse them during their stay in the country. There are also various places which sell souvenirs that would be great items to carry back home after your visit to Kenya. 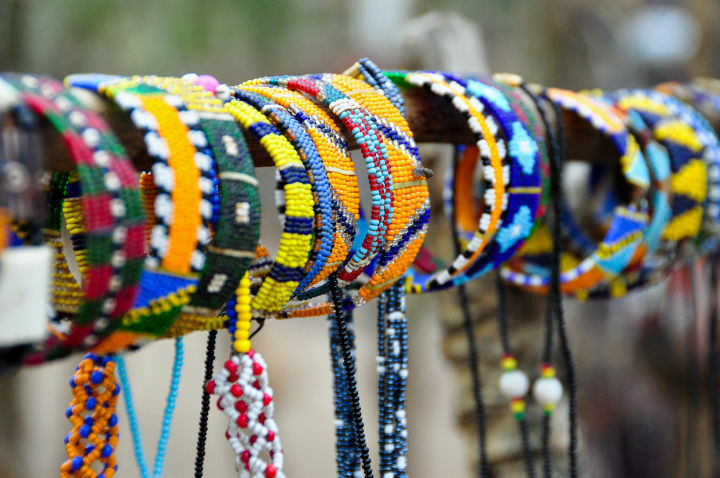 Such items include the traditional Maasai bracelets and bungles. They are the true representation of the African culture. Kenya is famous for its traditional dishes such as githeri and mukimu. These dishes are made of corn and potatoes. Another famous dish is the ugali. This meal originated from the Western province. Western countries normally refer to this meal as the African cake. It is cooked using corn flour. These meals are a must try when you visit the country. When travelling to the country, it would be appropriate to pack clothing that is ideal for both the hot and cold weather. This is because Kenya has a variable type of climate. It is also advisable to carry a small medical kit that contains all the essentials, such as painkillers and antacids. Adults will also need to have an antidiarrheal medication with them. For ease of communication, it is advisable for potential visitors to learn basic Kiswahili as this is the country’s national language. 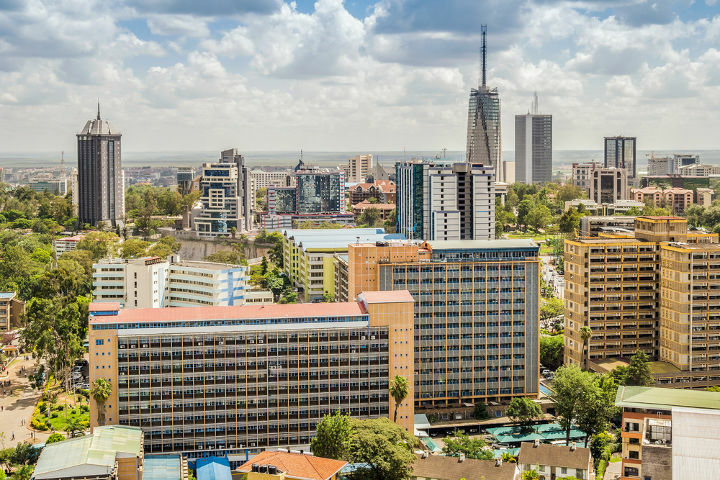 Being the rising star of Africa, Kenya is growing more reputable as an ideal meeting hub in the area. The charming and accessible location, its world class venues fully equipped with the latest technologies and unique culture makes Kenya an interesting country for global events like conferences, congresses, tradeshows, fairs, exhibitions and symposiums. Each year, many delegates from all around the world come to Kenya for the leading events of each sectors.